Who are we as a parish? What is the mission and vision of St. Monica? Do we even have them? How do individual groups and organization, as well as individuals, fit into the greater parish mission and vision? 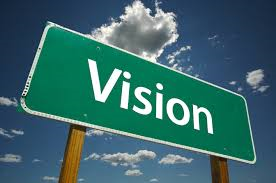 In the spirit of “stewardship,” how do we align parish resources with the parish mission and vision? Given answers to those, what can, and should, be done and (just as important) who should do it and when? More recently I learned that this is actually correct. A mission statement is designed to describe an organization’s overall purpose, which include the definition of the organization’s beliefs, their purpose for existence and their key measures of success. Missions are broader in scope and encompass the long-term view. Thus, Roman Catholic parish mission statements should look the same or similar to all of the others since we are one (and holy and catholic and Roman and apostolic) and a church. A parish “mission statement” probably should be reviewed every several years. Vision is different. A vision is more local. It represents an ideal. It is a “snapshot” of what the parish (or a person, or a group) “could” and “should” look like at a specific time period in the near future. It is short term in nature and takes into consideration (in the case of a parish) the current external opportunities, demands and challenges as well as the internal strengths, weaknesses, needs and resources of the parish. Ideally a parish, parish organizations and individual parishioners would set out a vision annually, discerning where the specific areas are to which God is calling them to serve, targeting specific goals and aligning appropriate and sufficient resources accordingly. In their discernment, parish leadership should also examine the previous year’s vision, and candidly asses what happened, evaluate what should stay the same, what should be changed, modified or improved and what should be jettisoned. In many ways this mirrors the idea of an “examin.” The examin has been part of Catholic tradition since the time of Christ, not only for parishes but for individuals as well. Spiritual direction; having a “Confessor;” life coaching; mentoring; individual catechesis; etc., are all aspects of an examin. These spiritual tools should be regularly scrutinized, so that all aspects of a disciple’s individual formation can aid the person to develop a closer relationship with Jesus Christ. Over the past several months, I’ve been meeting with a number of parishioners and discussing a “Spiritual Gifts Inventory” which is provided by the St. Catherine of Siena Institute and was developed by Sherry Weddell and Fr. Michael Sweeney. This scriptural-based inventory is founded on the belief that no one is here by chance and that every person was placed on earth to help bring about the Kingdom of God in some capacity. In that regard, every person has an individual “call” from God that must be determined, discerned and enriched by means of a regular examin throughout that person’s life. As Catholics, we are familiar with the concept of a “call” from God. What Fr. Michael and Sherry explain is that not only does each person have a “call,” each person has an “office” as well. Authority – the formal and explicit right to act in the place of Jesus or in the place of the Church. 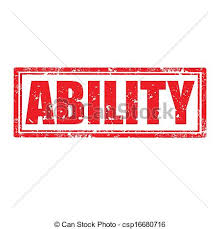 Ability – the power and practical skills needed to complete the task and fulfill the responsibilities. This is demonstrated in the particular, unique and individual gifts, talents and charisms that you possess. 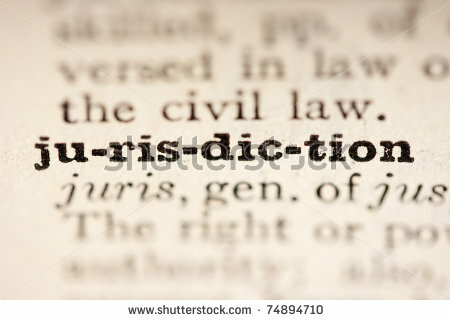 Jurisdiction – authority and power exercised in a specific setting or area of life. A parish Pastor has the ultimate authority for the entire parish, but he doesn’t run the parish school. That is a different jurisdiction. (And most priest/pastors that I know probably don’t have the ability anyway…just my opinion of course). The School Principal has the authority and jurisdiction over the parish children but only within the context and setting of the parish school. The Office of the Parents give them authority and jurisdiction over their children which supersedes that of the Pastor and Principal. What is significant is that this view is very different than that, with which most Catholics are familiar. After Vatican II, the way that many people thought that they should fulfill their role as the laity was in the liturgy. Hence people were trained as Lectors, Extraordinary Ministers of the Eucharist, Sacristans, Cantors, Psalmists, musicians or Altar Servers. But all baptized members of St. Monica have been given an “office” which is so much broader and richer. This office (with its authority, ability and jurisdiction) has been bestowed upon you by Christ – through the Church – by nature of your Baptism. 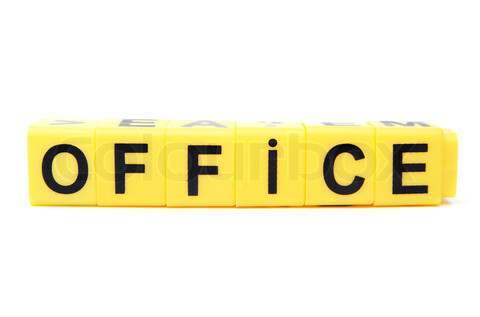 Your office enables you to stand in Jesus’ place in a particular way, in a particular situation. The specifics are determined by the gifts, talents and charisms that you possess. They are unique, clear and specific and God has given you formal authority to exercise them in the world for a reason. They are so important that, if you would not exercise (authority) your gifts, talents and charisms (ability) to a particular person in a particular situation (jurisdiction) that other person could become spiritually, emotionally or physically lost (or at least the possibility for that person to have encountered Christ at that moment would have been lost). What is your “charism?” Well, what are you good at? What do you enjoy doing? What brings you happiness and joy when you perform it? What emotionally charges you? Where do you see people talk about Christ or the Church when you do what you’re good at? Start there. Ask God for enlightenment and clarity. See what God does next.